Webmail is a way of accessing your email using a web browser (like Chrome, Firefox or Safari) just like Hotmail or Gmail. 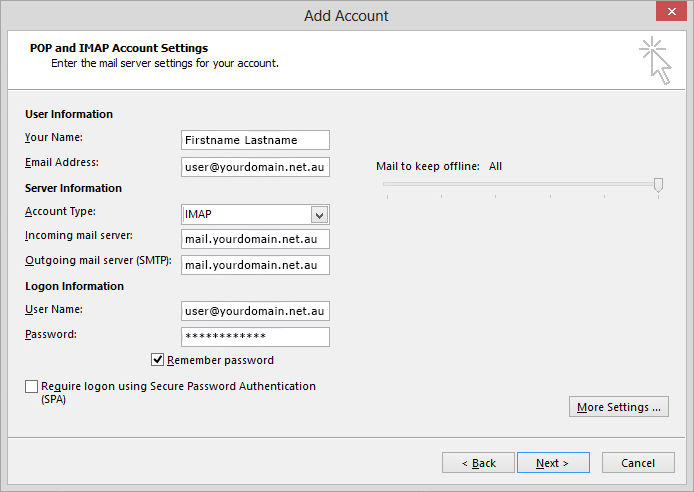 Step 7 - Set the Incoming server and Outgoing server settings the same as the picture bellow, then click OK. 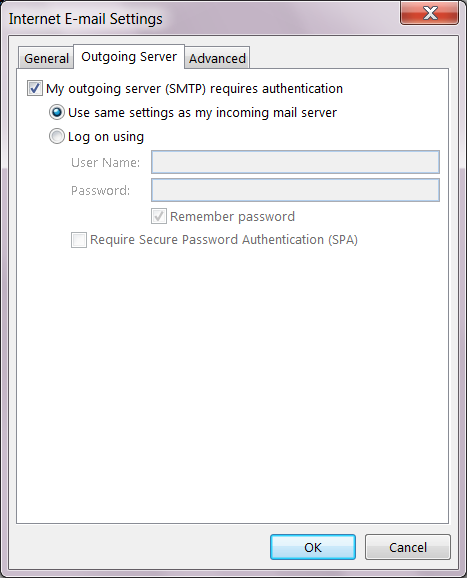 Step 8 - Set the Incoming server and Outgoing server settings the same as the picture bellow, then click OK. Step 3 - Input your name, email and password. Note: You may get an error in red saying the account settings or password can't be verified. Ignore this for now and click Sign in. Step 4 - Input your details and click Sign In. Step 5 - If the settings you input were correct, you will see this screen. Make sure to untick Notes and click Done. Select the 'Settings' button on the Home screen. Click on 'Accounts & Passwords' in the Settings. 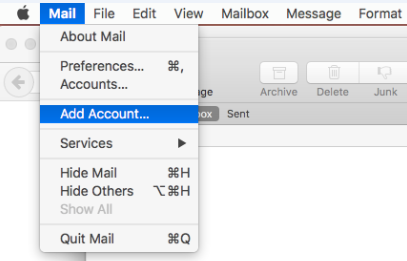 Select 'Add Mail Account' under the Mail section. 'Password': Password for the email account. Both POP and IMAP are supported on Crucial servers. 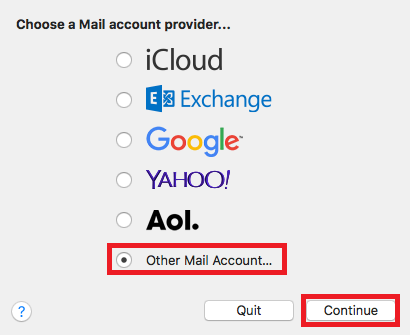 Read about the difference between POP and IMAP before selecting the type of mail account you want to setup. 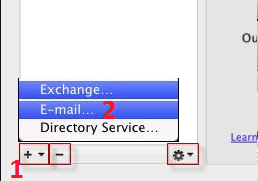 Select 'POP' or 'IMAP' depending on your preference. 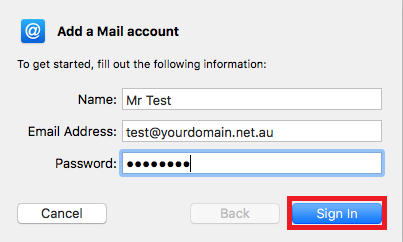 After selecting the type of mail account, scroll down and fill in the details for the 'Incoming Mail Server' and 'Outgoing Mail Server'. 'Password': The password to your email address. The device will try to verify the details entered. This process can take a while. If you are using a Self Signed SSL Certificate, you will get a warning saying 'Cannot Verify Server Identity', Click on 'continue'. 1 - Make sure your SPF record is enabled and has both spf.mailcluster.com and _spf.google.com as includes If your Nameservers are with Crucial, click here for a guide on setting this. Otherwise, speak with your domain registrar to make this change. Step 1 - Log into https://gmail.com and go into the settings menu.